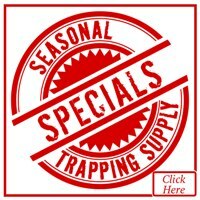 Click Here For Our Trapping Supply Specials!!! 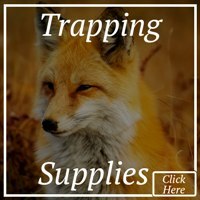 Animal Snares by Ausable Brand Snares, Raymond Thompson Snares, and Snare Shop. Highest quality snare cable and snare parts very affordable for trappers that prefer to make their own snares. Trapping Supplies. America's Premier Trap Supply Dealer. 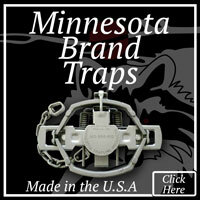 - You'll find the largest selection fair priced Animal Traps by Minnesota Brand U.S.A. Traps, Bridger Traps, Duke Traps, and Wolf Creek and More. Antifreeze products to keep your trap line going all winter long. To keep your traps from freezing up this winter get yourself some of this. Prevent your dirt hole sets from freezing. 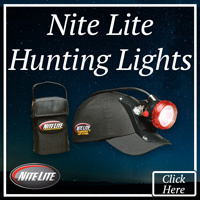 AuSable Brand Trapping Products Made in the USA. 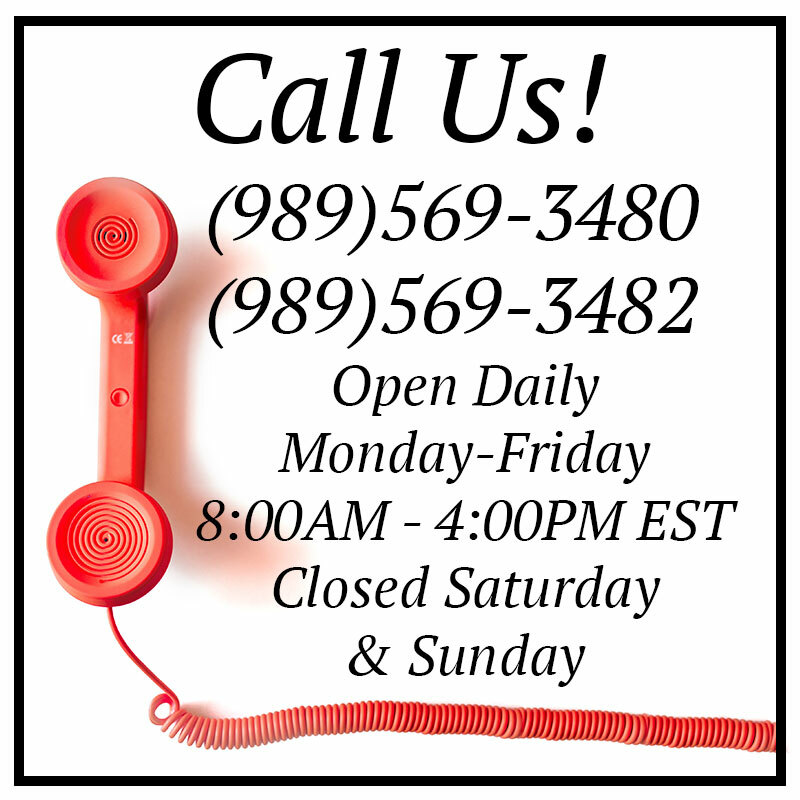 Quality Traps, Trap Setters, Trowels, Urines, Sifters, Packbaskets, and Fur Handling Equipment. 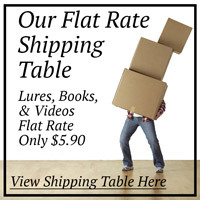 Fur & Hide Tanning Supplies You'll find the largest selection of affordable Tools for Home Tanning Fur and Hides, home tanning solutions, and how to tan your own hide books and videos. 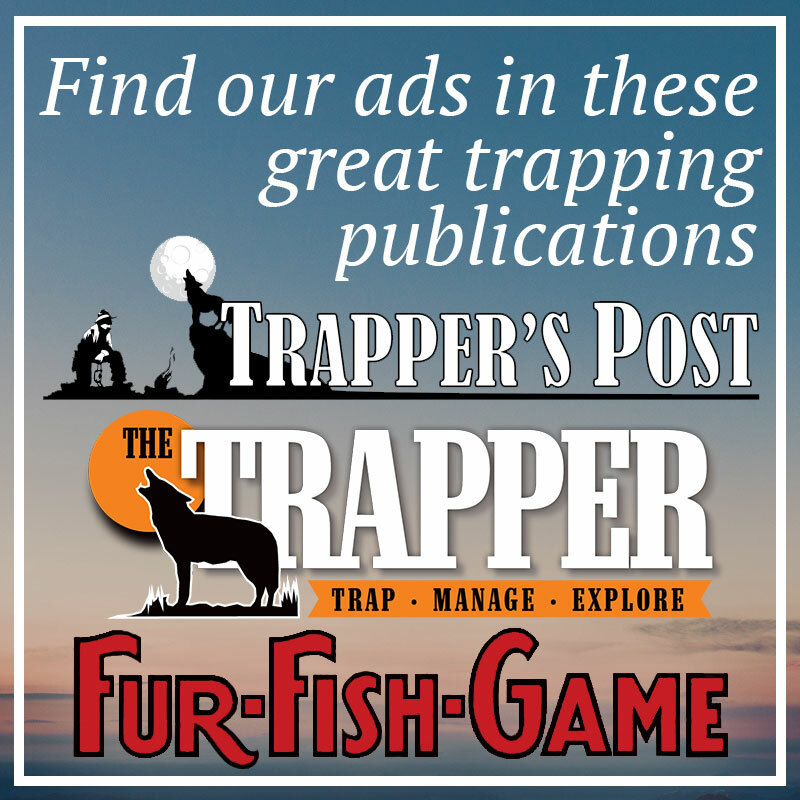 Featuring fur and pelt tanning solutions from Trapper's Hide Tanning. 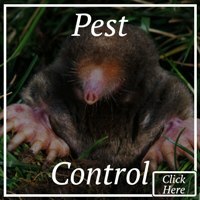 Fur Handling Products featuring AuSable Brand by PCS USA built quality built fur handling gear. 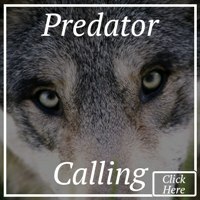 Fur Stretchers, Fleshing Knives, Skinning Knives, Fleshing Boards, Fur Combs, and everything else you need to care for your fur catch properly. 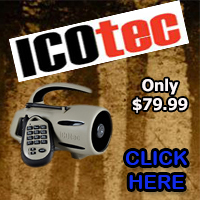 Lures, Urines & Baits Trapping Supplies. 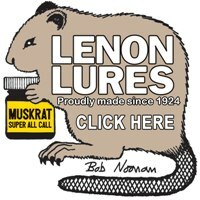 Featuring Lenon Lures , Ausable Lures, Caven Lures, Carmans Lures, Hawbaker Lures, Ogorman Lures & Milligan Lures. 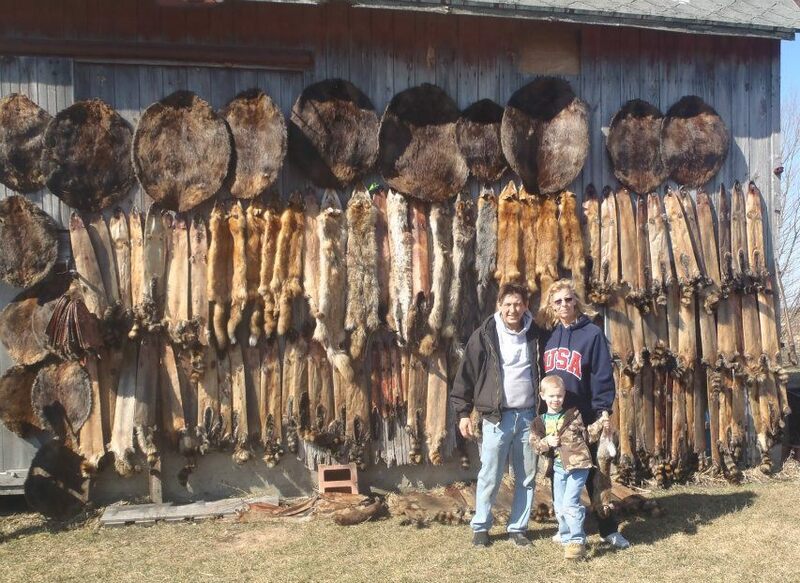 Coyote, Fox, Muskrat, Raccoon, Beaver, Mink and Bobcat Lure. Trap Modifying and Trap Fastening Hardware. Featuring Shock Springs and In line swivels. Coilspring Trap Setters and Setting Tools, Body Gripper Trap Setting Tools and Long Spring Trap Setting Tools. DP Dog Proof Raccoon Trap Setting Tools. Very affordable quality Proline Trapper's Waders, Trapper's Hip Boots and Trapper's Knee Boots. Trapping Supplies Water Trapper's. 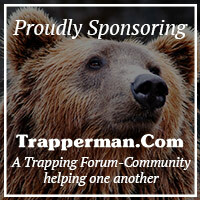 Great selection of trappers cable trap stakes, rerod trap stakes and trapping traps drags and trappers grapples. 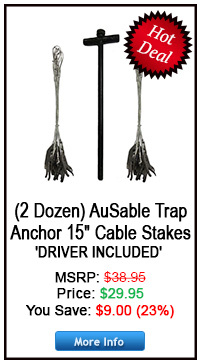 Featuring AuSable Brand Made in the U.S.A AuSable Rotating Drags and AuSable Trap Anchor Cable Stakes.